Exhibition European Union Art Show. Exhibition European Union Art Show . Exhibition taking place in Amsterdam in January 2019. Whereby 28 artist from across Europe will all exhibit in the one place. The Go Gallery are holding the event taking place on the 26th of January 2019 . 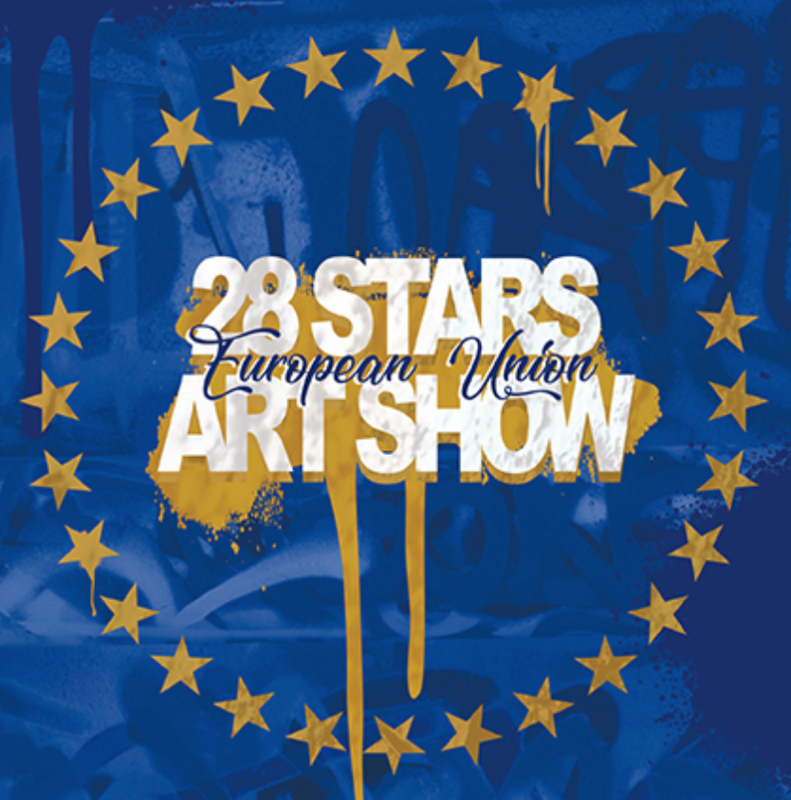 Exhibition European Union Art Show is showcasing works from 28 artists from across Europe. An event not to be missed. On display until March 16.